As the UK’ largest distributor of steel lintels, we work closely with leading brands to provide a wide range of top quality cavity wall lintels at competitive prices. 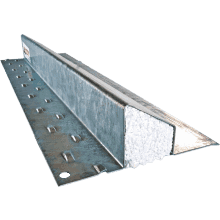 Offering a 48-hour delivery service, we stock in excess of 55,000 high quality steel and concrete lintels by leading brands including Naylor, Keystone and IG; Catnic and Birtley. 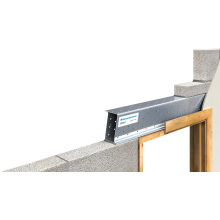 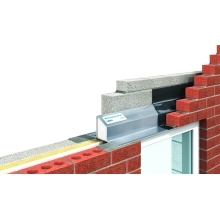 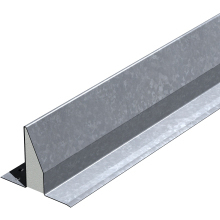 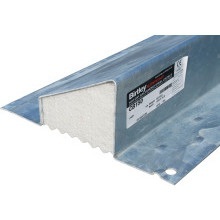 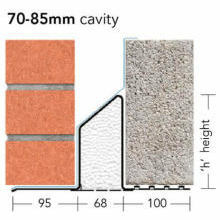 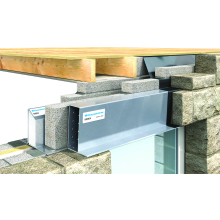 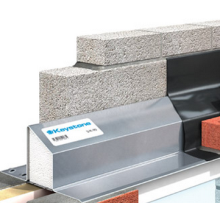 Browse our range of cavity lintels here or get in touch with your local Buildbase branch for a full list of our lintel sizes – our staff will be happy to assist you in finding the ideal product for your intended purpose.